Kayes Region is one of eight first level national subdivisions, called Regions in Mali. 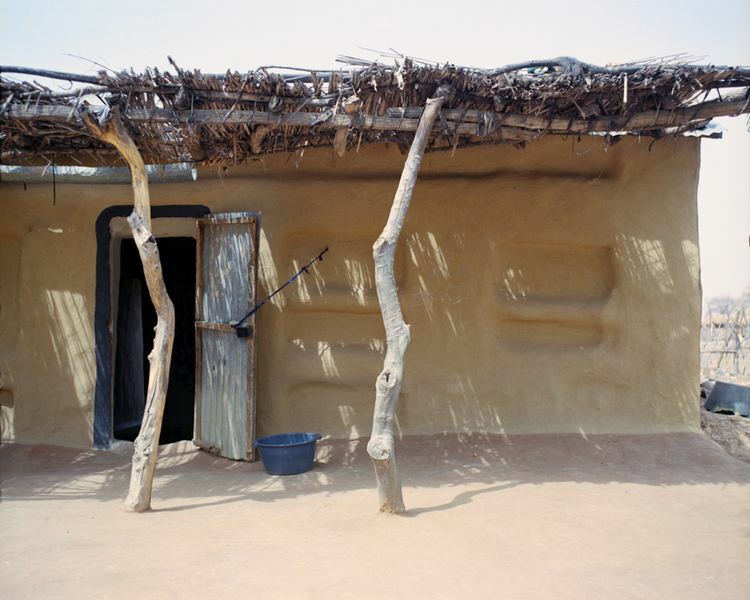 It is the first administrative area of Mali and covers an area of 120,760 km2. Its capital is the town of Kayes. The region of Kayes is bordered to the north by Mauritania, to the west by Senegal, to the south by Guinea and to the east by the region of Koulikoro. In 2009 the region has a population of 1,996,812 inhabitants. Ethnic groups of the area include Soninkes, Khassonkes, Malinkes, and Fulas (French: ; Fula: ). Several rivers cross the region: the Baoule, the Bafing, and the Bakoy which join at the town of Bafoulabe to form the Senegal River. The Falls of Felou (15 km from Kayes), the Falls of Gouina (60 km to the south-east of Kayes on the Senegal River), Talari Gorges, Lake Magui and Lake Doro are located in the region. At the Guinean border, the climate is rather wet, but becomes Sudanian and later Sahelian to the north. The largest cities in the region are Kayes, Nioro du Sahel, Diema, Yelimane, Sadiola, Bafoulabe, Kenieba and Kita. The Bafing National Park and the Boucle du Baoule National Park are located in the region. The region of Kayes is the cradle of the Kingdom of Khasso founded at the beginning of the 19th century. In 1855, Louis Faidherbe, Governor of Senegal, built a fort at Medina which would be besieged by El Hadj Omar Tall, in an 1857 war against the sovereign of Khasso. In 1892, the town of Kayes became the capital of French Sudan. The construction of the railway line of Dakar-Niger, inaugurated in 1904, made of Kayes a city-crossroads. Essential at the time, the railroad had an important place in the lives of the inhabitants, as described in Ousmane Sembenes novel Gods Bits of Wood.